From the mountains to the sea today. 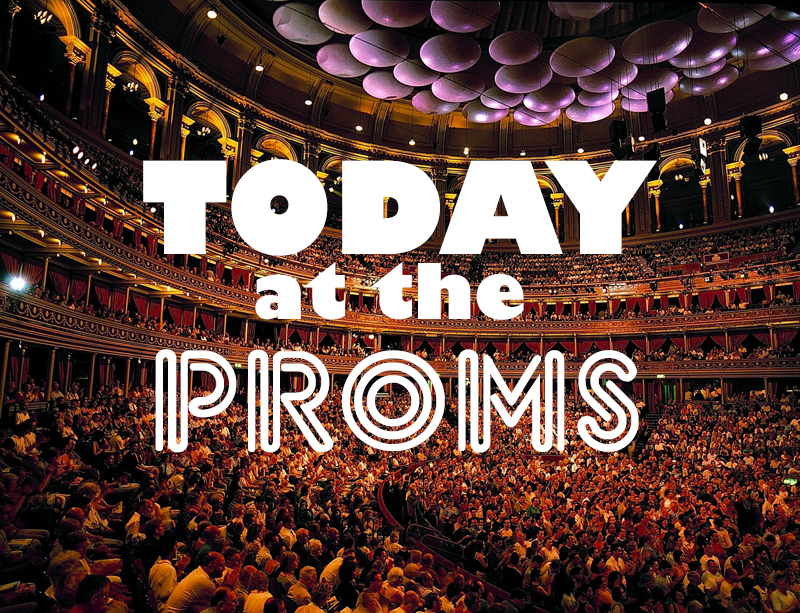 One of my favourite pieces of classical music kicks off tonight's prom with Mussorgsky's A Night on the Bare Mountain. If you've ever watched the original Disney Fantasia this is the music that gave you nightmares - it's quite brilliant. We hit the other end of the spectrum at the other end of the concert with the relaxing sounds of the sea in Debussy's La Mer. 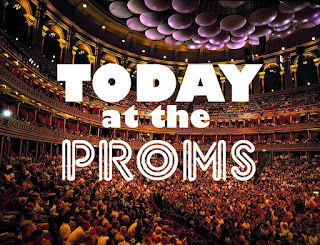 In between, we have a couple of composers I don't know with Benjamin and Ligeti, so that will be interesting, and a fascinating piece from Ravel called Piano Concerto for the Left Hand. The thing with the Ravel piece that lifts it above the norm is that, as the name suggests, it is really is played with only the left hand on the piano! I couldn't even play it with two! Tonight's soloist is Tamara Stefanovich with the National Youth Orchestra but watch one of the masters of the piece at work in this short excerpt from a concert by Leon Fliesher.